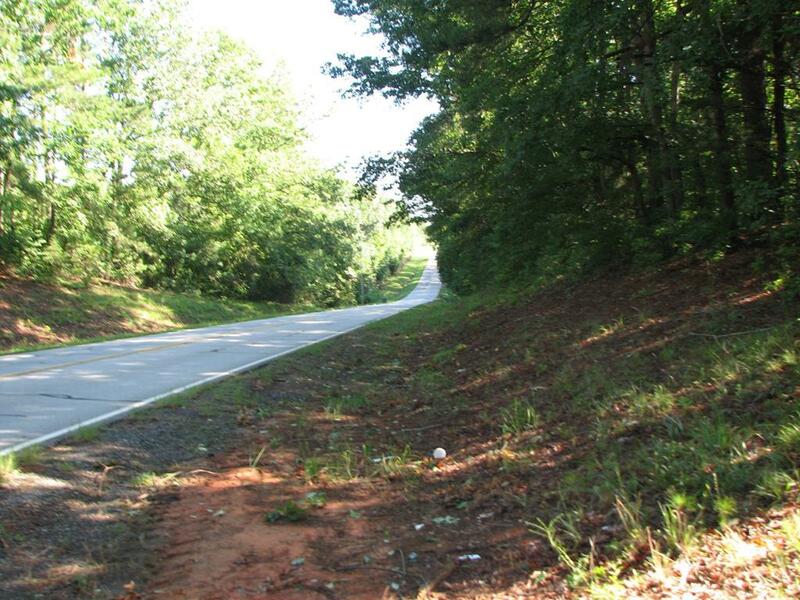 Approximately 28 acres located on Hwy 43, three miles from city of Lincolnton. 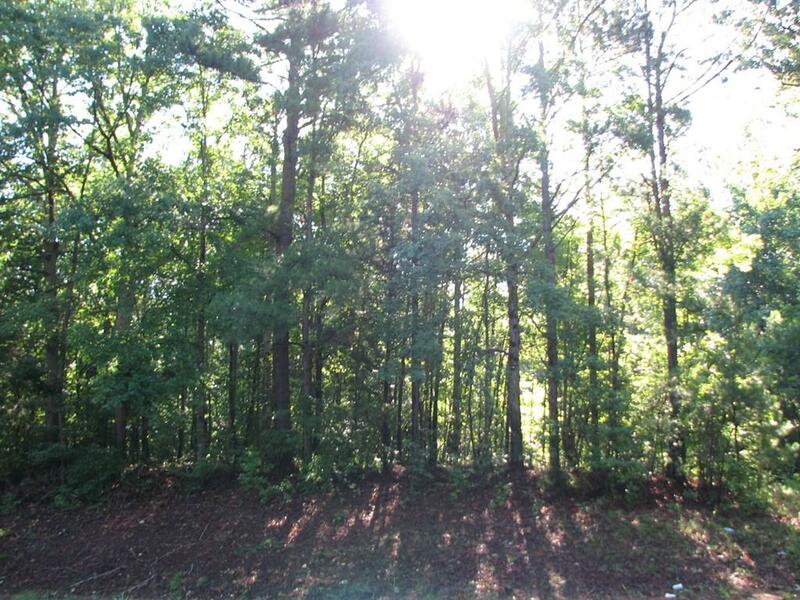 Property all wooded with mature hardwoods and pine. 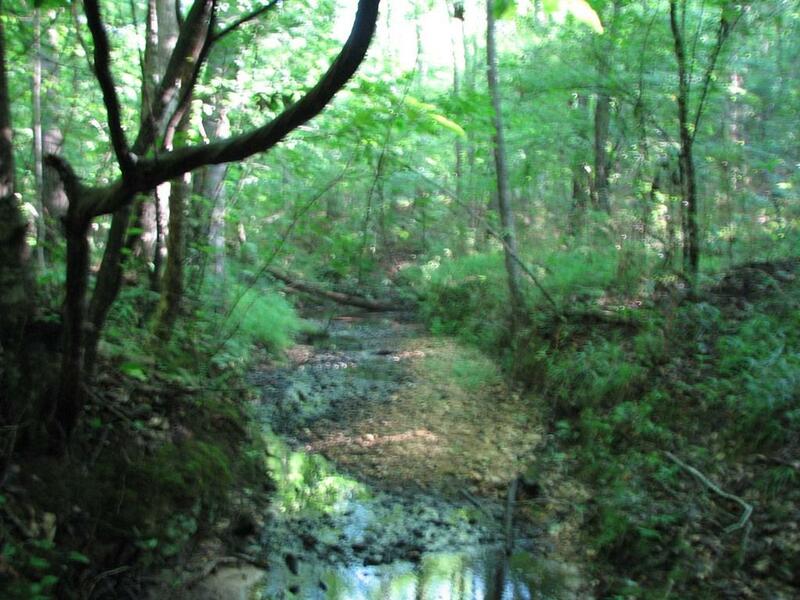 Creek runs through property, seller to have exact acreage surveyed. 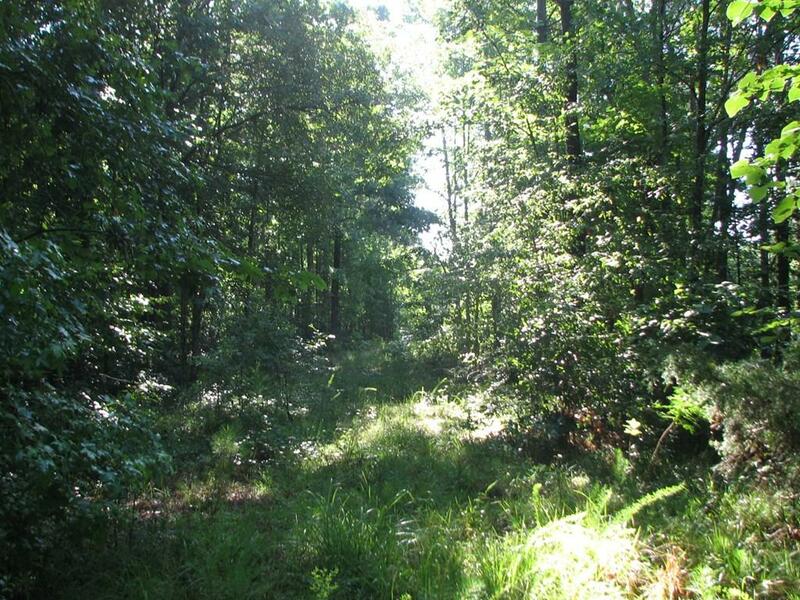 Property is in conservation easement, home can be built on property. Property can be subdivided with county approval if it does not violated the terms of conservation easement.